Thirst Alert: The world's hottest maths teacher strips down for Earth Day. The world's hottest maths teacher is back delivering the goods for a good cause and we're not complaining! 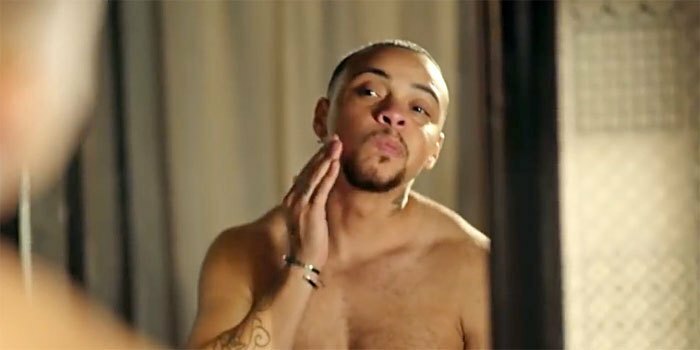 New shaving ad features all men that shave including trans men! American-based shaving company Harry's is doing their part for diversity and representation in their latest commercial featuring trans man of colour. RIP to Jason Momoa's iconic beard! He has one of the most iconic beards in Hollywood and now it's no more. 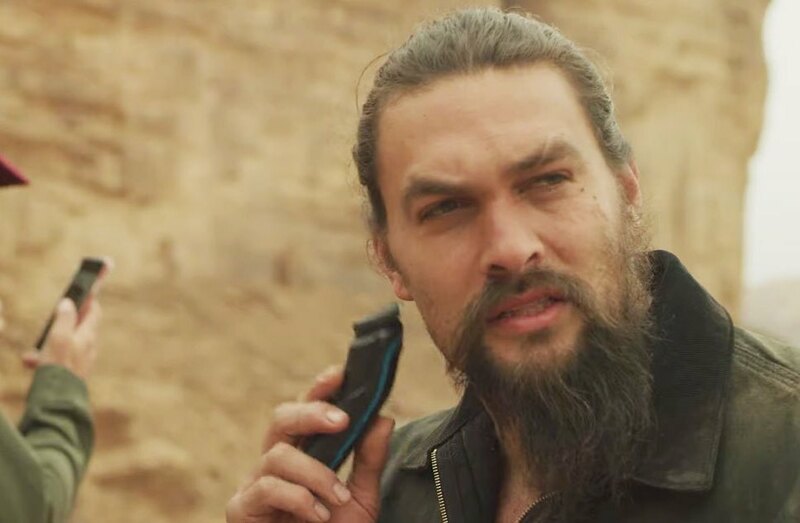 Jason Momoa has shaved it off for environmental awareness. Stop the press. 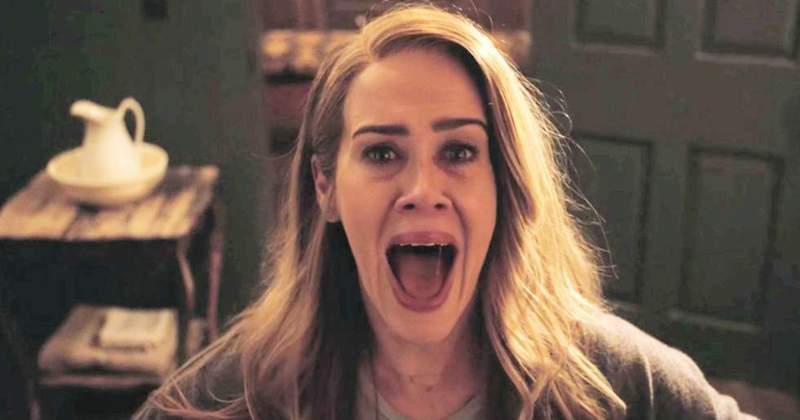 Sarah Paulson is all Jon Snow about AHS 1984. Could this be the first season without the actress? 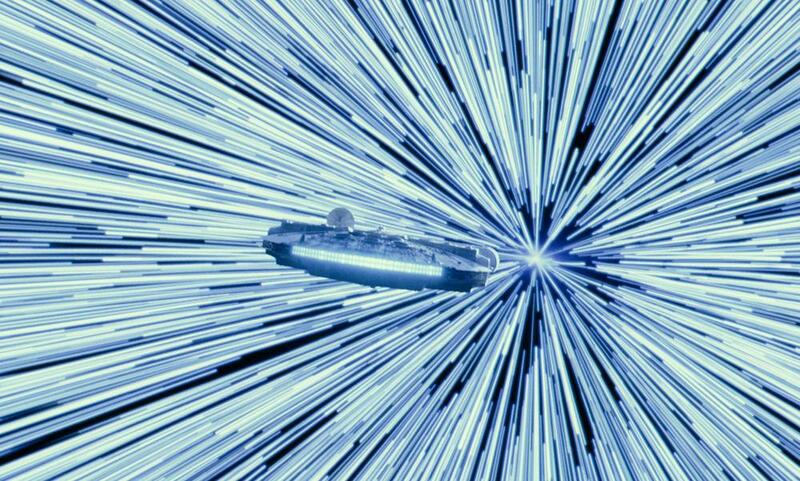 We get our first look at 'Star Wars: Episode IX' in the just released teaser trailer and we break down all the key moments. 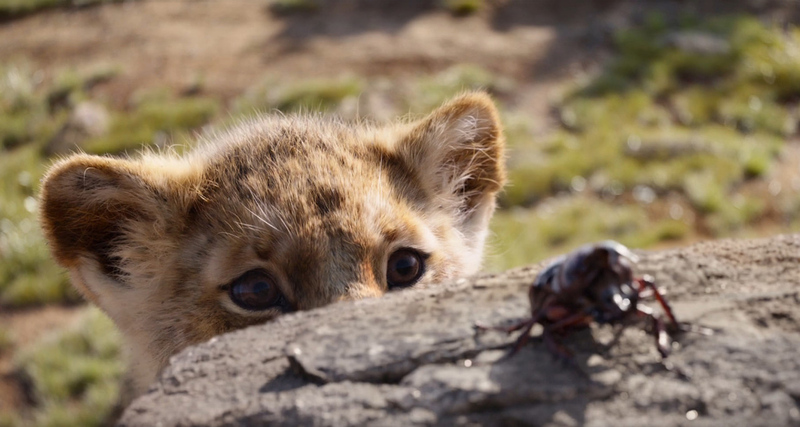 After doing a terrific job of bringing The Jungle Book to life, Disney once again hired Jon Favreau to remake another animated classic in the form of The Lion King, and judging from this latest trailer, he has exceeded all expectations. 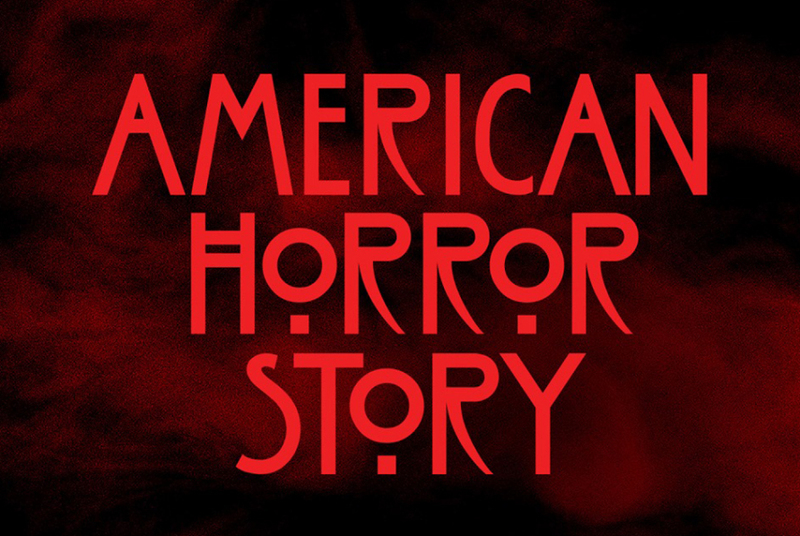 It's time to get a refresh on the rules for surviving a slasher flick because it seems Ryan Murphy's ninth season of American Horror Story will dedicated to that very genre. 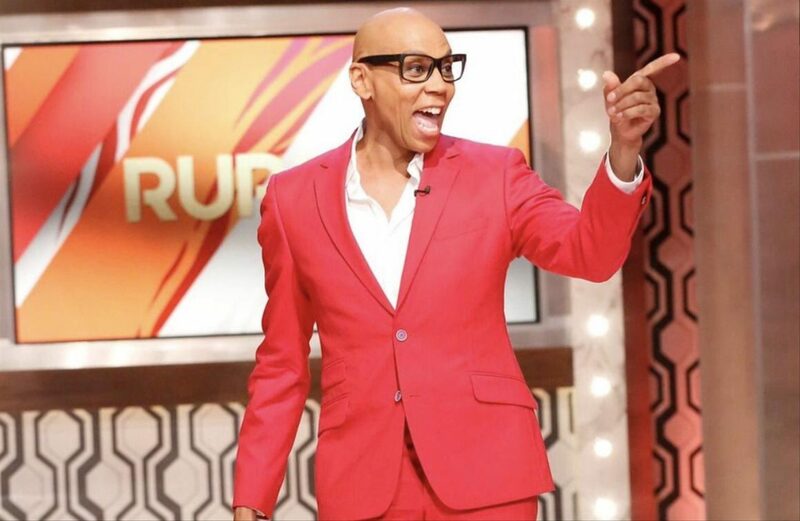 Move over Oprah and Ellen, because the one true Queen is about to take over daytime television. Beyoncé opens up about uncle's battle with HIV during Vanguard acceptance speech! 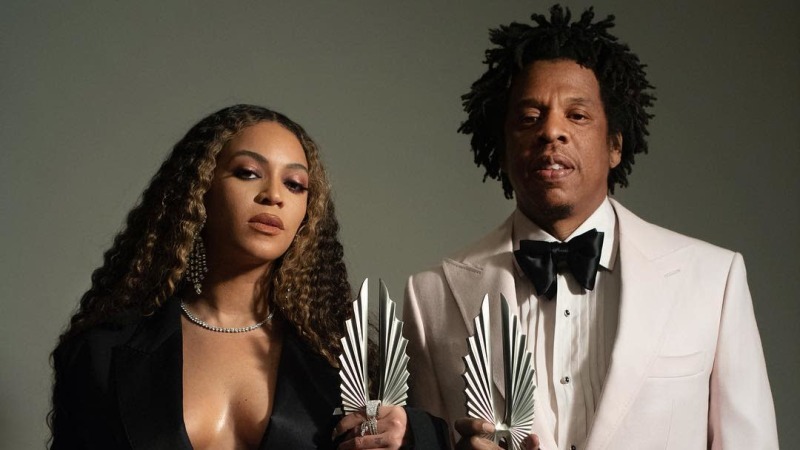 Beyoncé and Jay-Z were honoured with The Vanguard at this year's GLAAD media Awards in which the emotional singer dedicated the honour to 'the most fabulous gay man' she knows, her Uncle Johnny.